Chinese handset maker Coolpad has launched its latest entry-level smartphone in its home country. The smartphone is called Coolpad M3 and is one of the most affordable phone to feature a display notch and glass panel. It comes with a 5.85-inch display and dual cameras as its highlights. The Coolpad M3 is already up for pre-booking in China starting today on China’s Jingdong Mall retailer website. The handset is slated to go on sale in the country on November 28th. The handset comes with a price tag of RMB 799 (Rs 8,120). Coolpad is offering the M3 in two hues – entleman’s Enamel (Black) and Blue Sea. 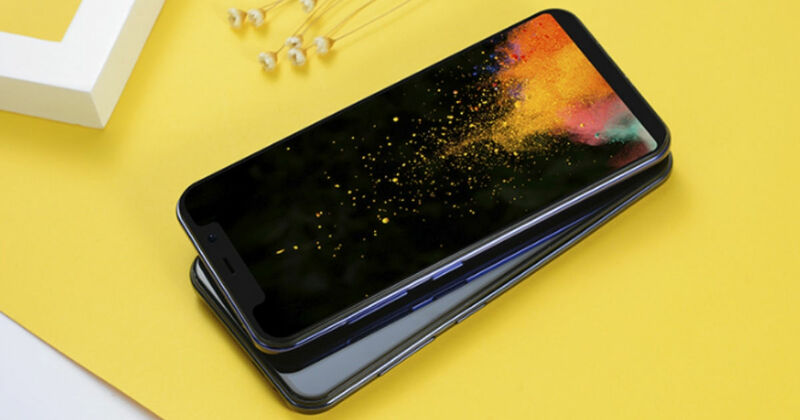 The Coolpad M3 ships with a 5.85-inch LCD display with a notch and screen resolution of 720 x 1,512 pixels. At its core, the M3 gets a MediaTek MT6750 chipset, which is a 1.8GHz octa-core processor back by 4GB RAM. The native storage on the handset is 32GB, which can be further expanded using a microSD card. For security, the smartphone offers a rear-mounted fingerprint scanner, which can also be used for launching various apps. There is an AI-enabled face unlock feature for additional security measure. Coming to the imaging department, the Coolpad M3 offers a dual camera setup on the back with LED flash in the centre. The primary camera is a 13-megapixel unit, however, there is no word on the secondary shooter. For selfies and video calling, there is a 5-megapixel front facing camera with beautification mode, that can differentiate between facial features and gender. The Coolpad M3 comes with Android 8.1 Oreo out of the box and is powered by a 2,800mAh battery. On connectivity front, the new smartphone offers dual SIM support, 4G LTE, Wi-Fi Bluetooth, GPS, micro-USB, and 3.5mm audio jack.